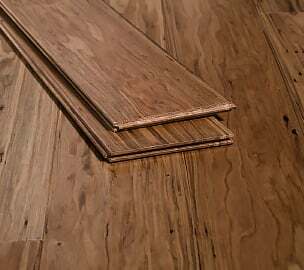 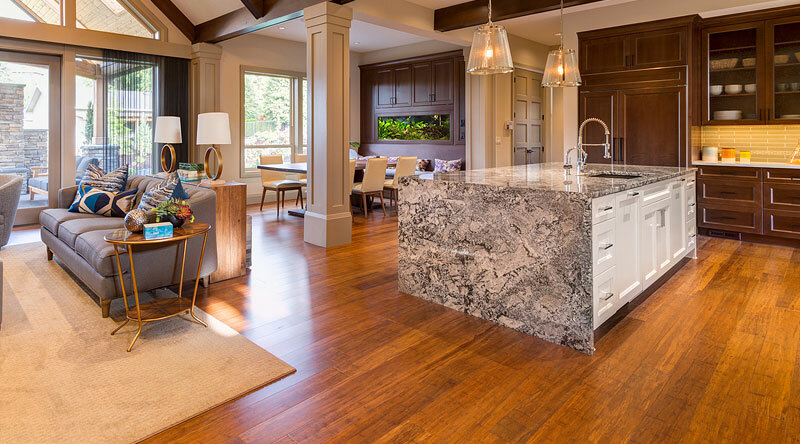 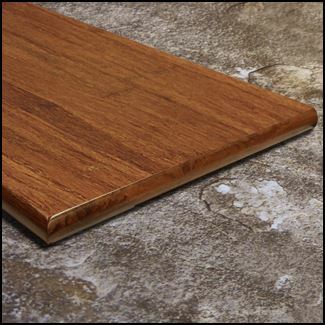 We love our Strand Carbonized flooring so much we've created a thin plank version! 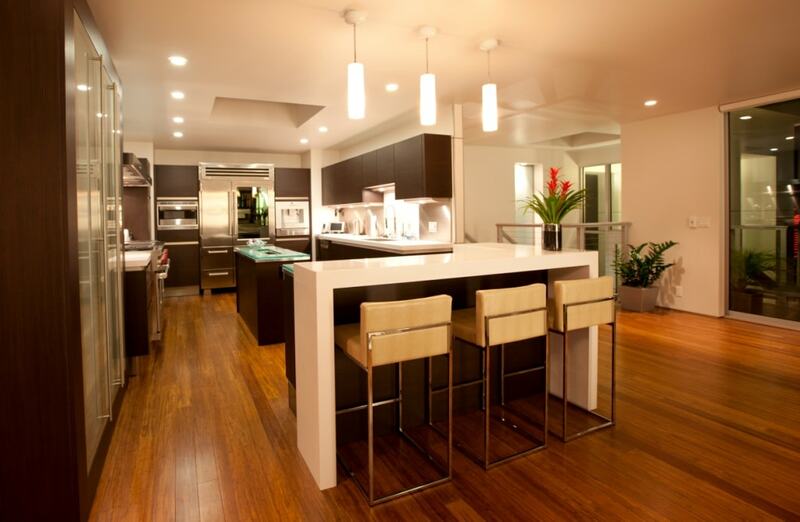 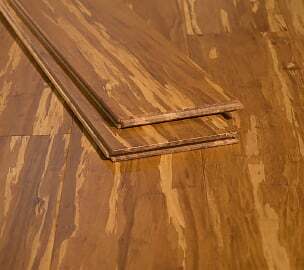 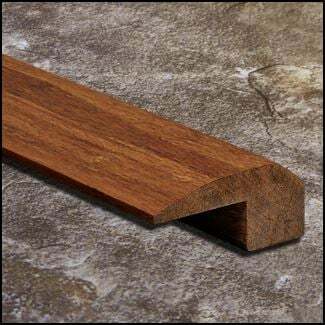 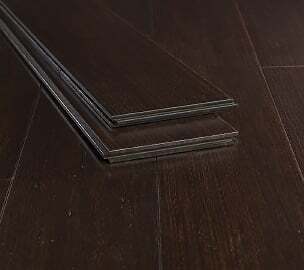 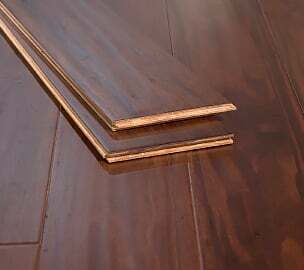 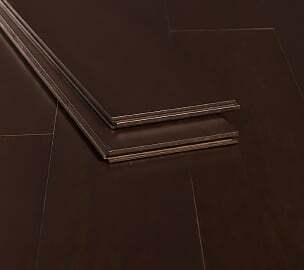 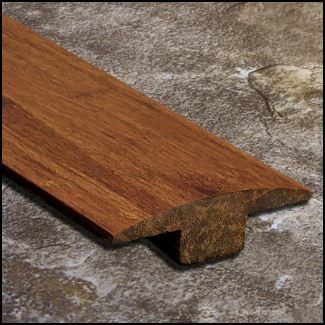 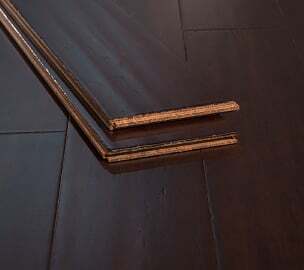 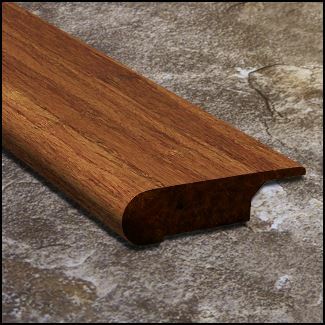 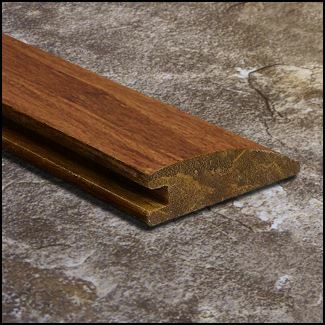 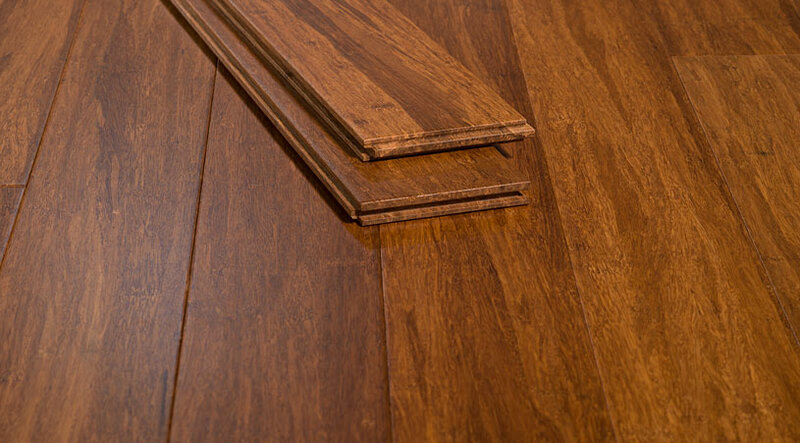 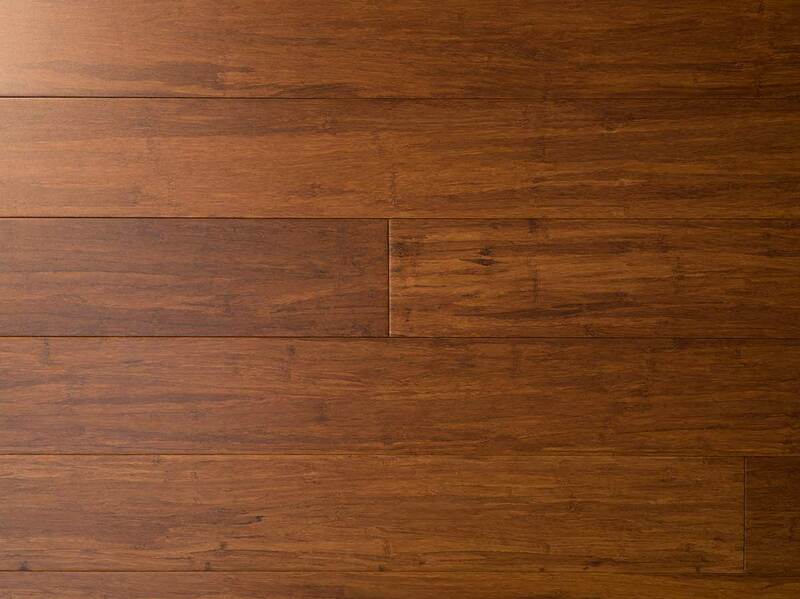 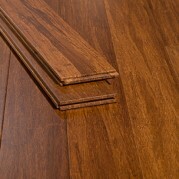 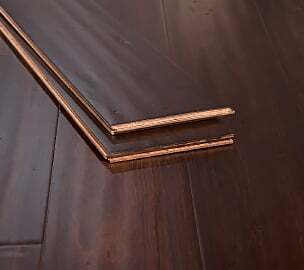 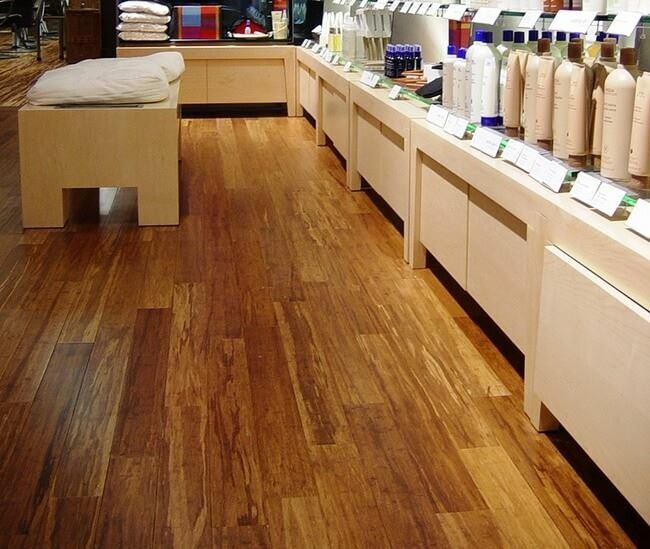 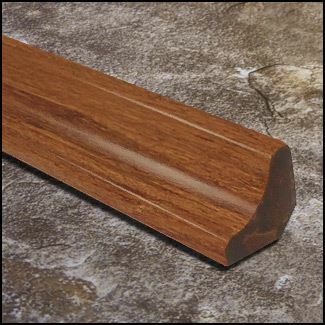 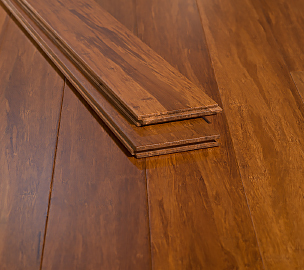 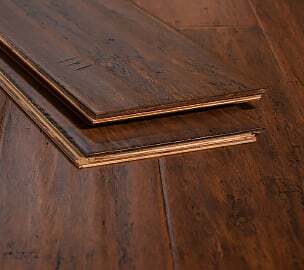 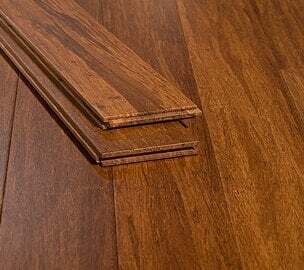 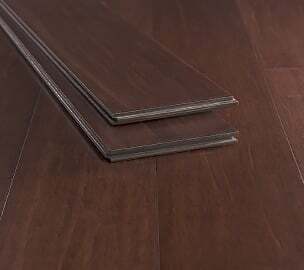 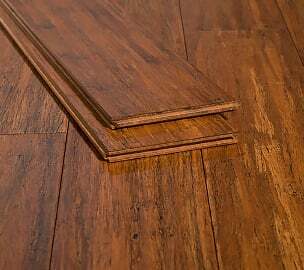 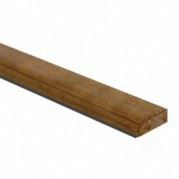 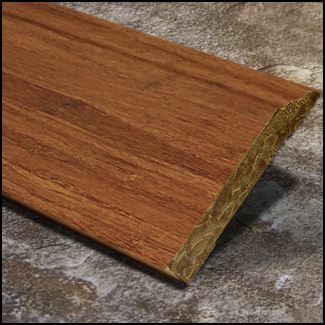 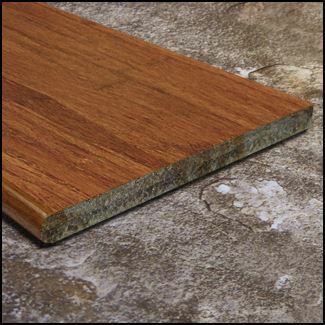 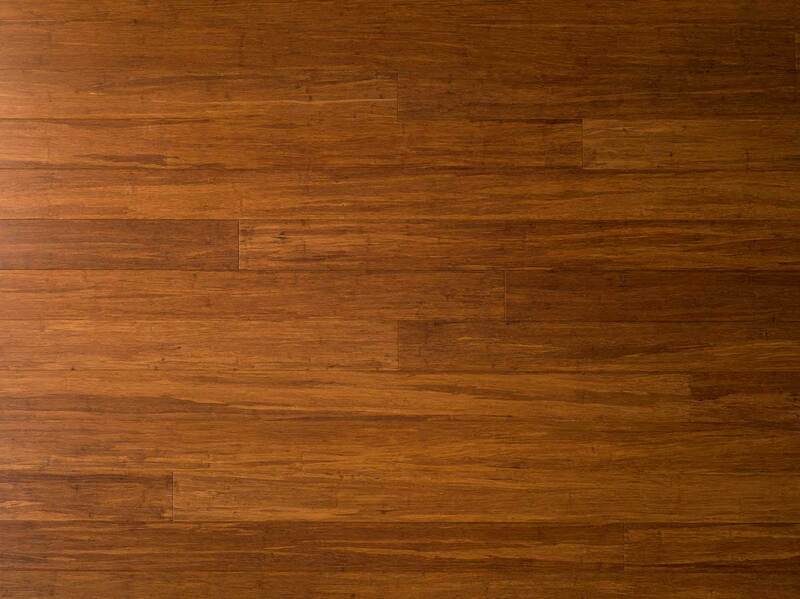 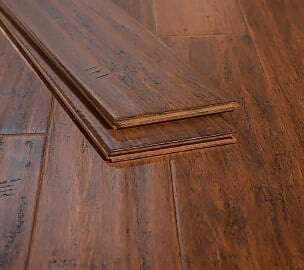 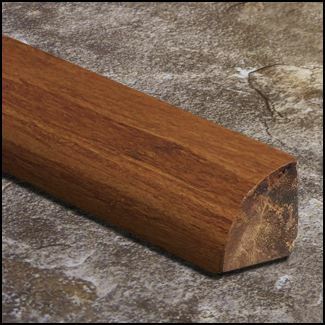 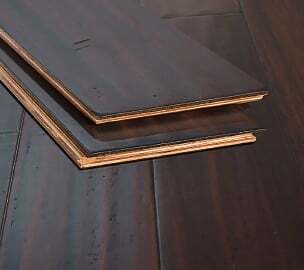 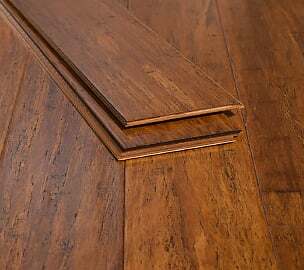 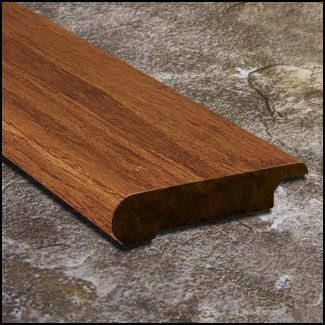 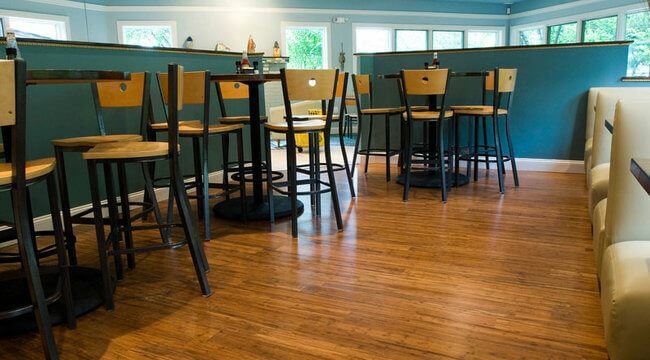 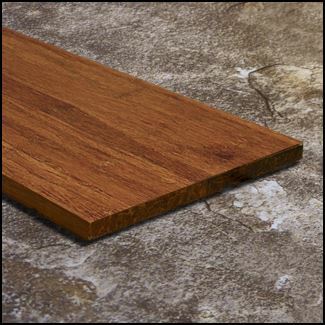 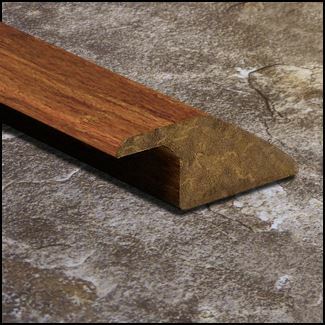 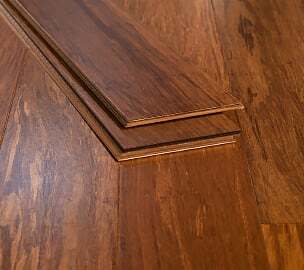 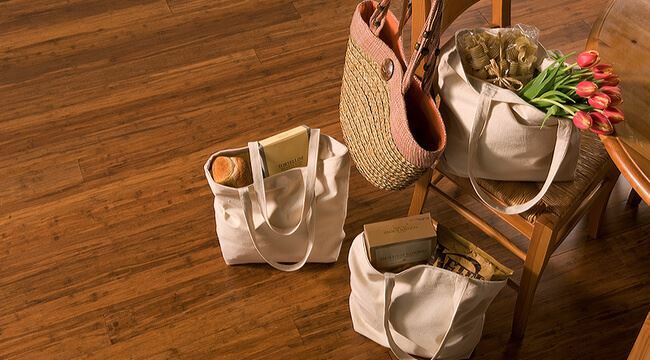 The Strand Carbonized 3/8 inch flooring has a beautiful feel with a rich brown hue. 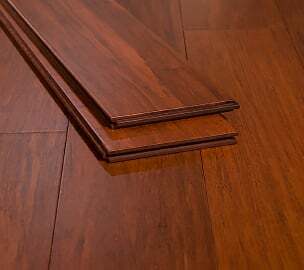 Created by weaving strands of bamboo together then applying extreme heat and pressure, this amazing color is consistent all the way through. 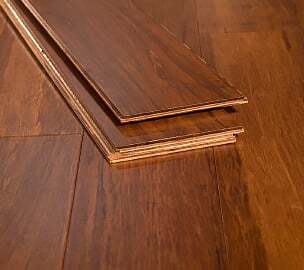 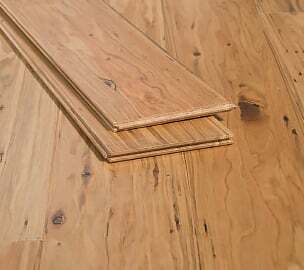 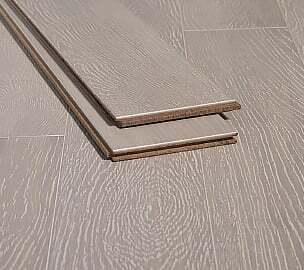 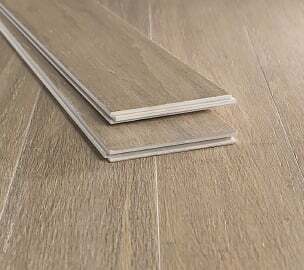 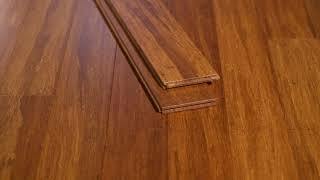 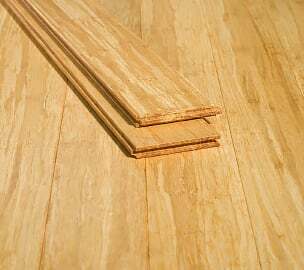 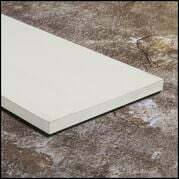 This flooring is great for any family. 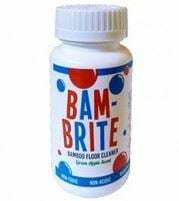 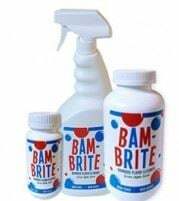 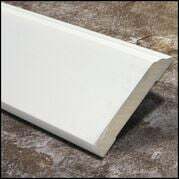 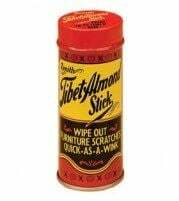 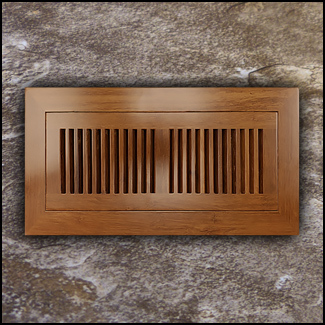 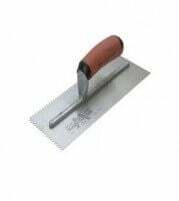 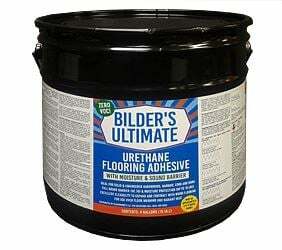 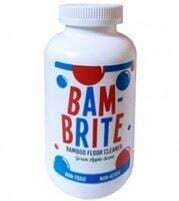 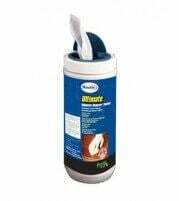 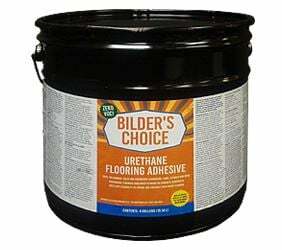 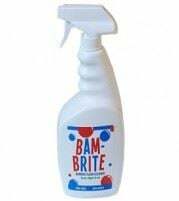 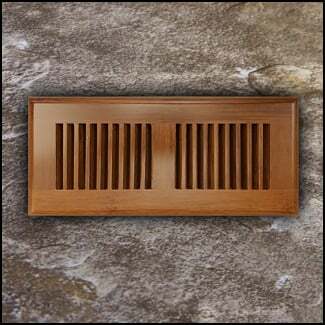 It's long-lasting and non-toxic so can handle kids, pets, and even high traffic. 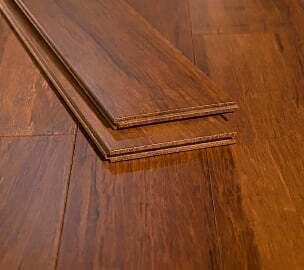 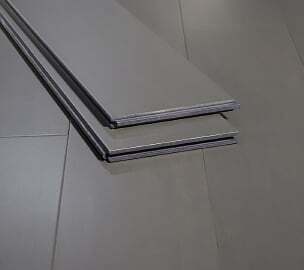 No more asking your girlfriends to take their shoes off at the door - this flooring can deal with the heels. 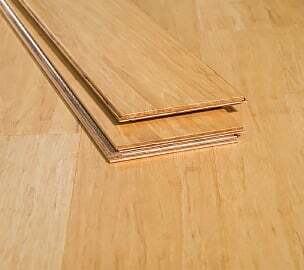 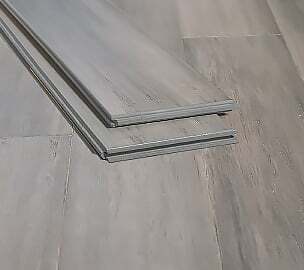 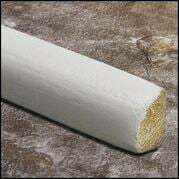 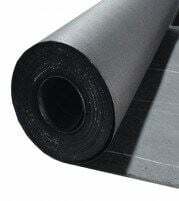 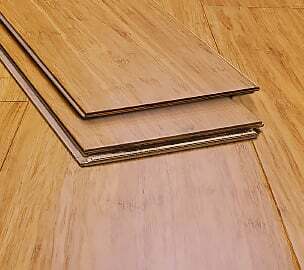 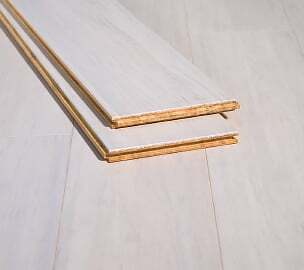 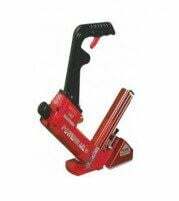 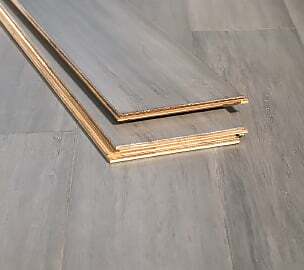 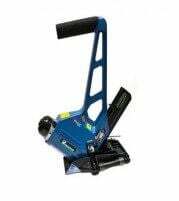 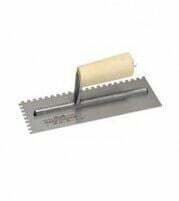 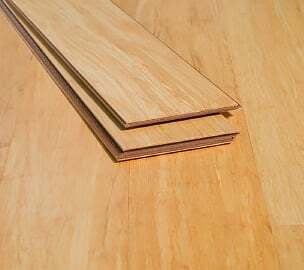 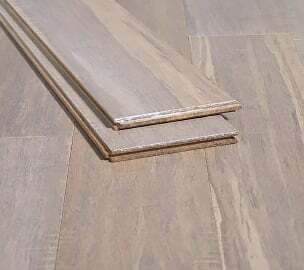 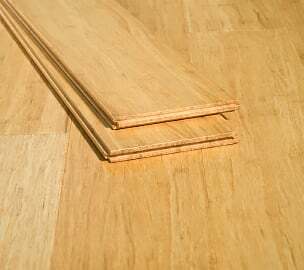 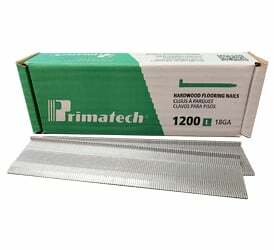 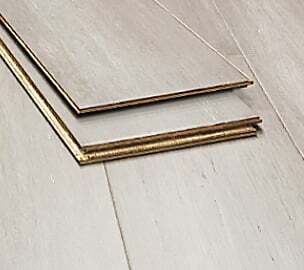 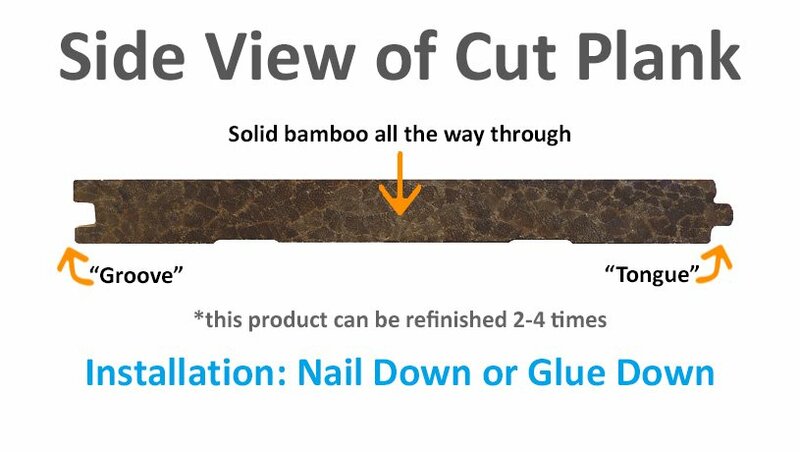 Installation is a breeze as well - simply fit via the glue-down or nail-down method, and your flooring is ready.